Tourism is a growing industry in Pakistan, based on its diverse cultures, peoples and landscapes. 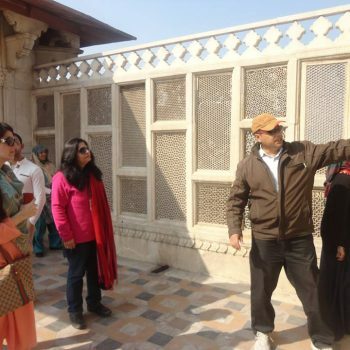 The variety of attractions range from the ruins of ancient civilizations such as Mohenjo-daro, Harappa and Taxila, to the Himalayan hill stations, which attract those interested in field and winter sports. Pakistan is home to several mountain peaks over 7000m, which attracts adventurers and mountaineers from around the world, especially K2. The northern parts of Pakistan have many old fortresses, towers and other architecture as well as the Hunza and Chitral valleys, the latter being home to the small pre-Islamic Animist Kalasha community who claim descent from the army of Alexander the Great. 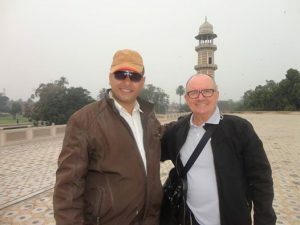 In the Punjab is the site of Alexander’s battle on the Jhelum River and the historic city Lahore, Pakistan’s cultural capital with many examples of Mughal architecture such as the Badshahi Masjid, Shalimar Gardens, Tomb of Jahangir and the Lahore Fort. 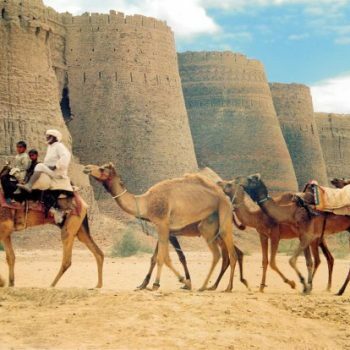 Pakistan exhibits some of the earliest human settlements, it is home to an ancient civilization rivalling those of Egypt and Mesopotamia, and the crucible of two of the world’s major religions, Hinduism and Buddhism. It’s far more unimaginable and contains some of Asia’s most mind-blowing landscapes, extraordinary trekking, a multitude of cultures and a long tradition of hospitality. 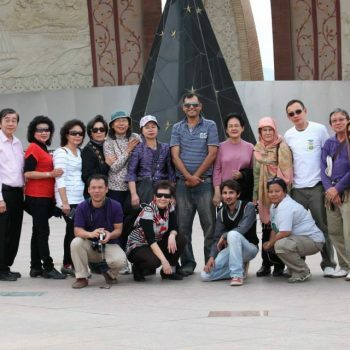 The great game tours Pakistan. Top 10 travel attraction in Lahore. Top 10 tourist spots in Pakistan. Pakistan Tours & Package Holidays. major tourist attractions in Pakistan. Thar desert & Thatta Tour. Days Grand Trunk Road tours Pakistan. 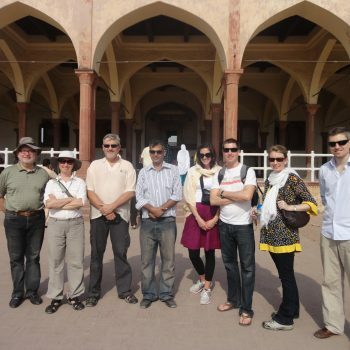 Days Islamabad Taxila & Peshawar Gandhara Art tour Pakistan. Camel Jeep boat safari . explore the mystic colors of southern Punjab.